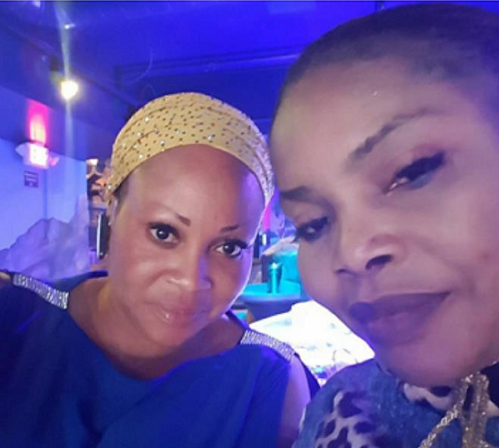 Lola Alao has cleared the air about rumours making the rounds that she and her bestie and colleague, Bukky Wright are not in good terms. “Ajoke my bestie for life. They Said we are quarelling because of a Man. kojoooooooooooooooooooooor. They never born the man.